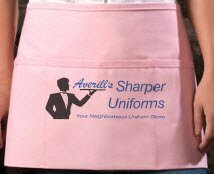 For those of you who do not like the neck strap chaffing on your neck, Sharper Uniforms is pleased to offer the Criss-Cross Three-Pocket Bib Apron. The aprons measure 28"L x 24"W and have three built-in pockets for holding note pads, cash, kitchen essentials or anything else you can think of. 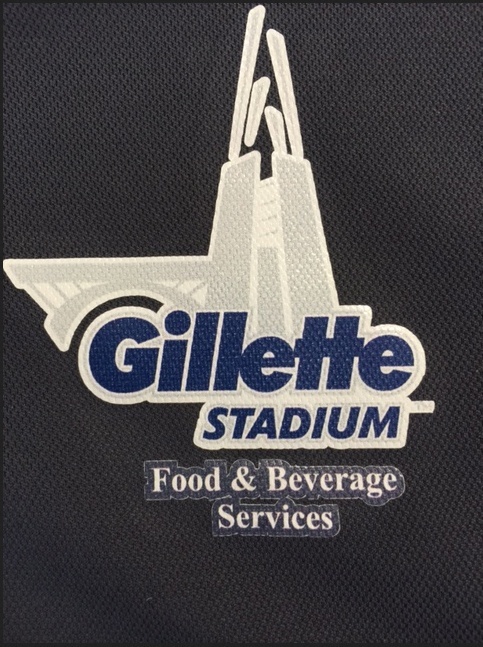 If you take note of the picture of this product, you'll see that the straps on this waitstaff apron lie on your shoulders instead of your neck, preventing chaffing and keeping you comfortable. 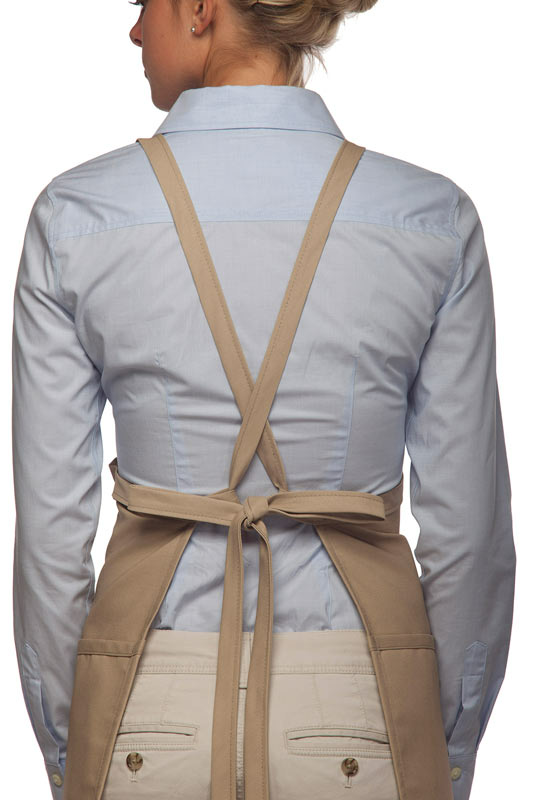 The Criss-Cross Three-Pocket Bib Apron is made of a durable poly-cotton twill fabric that lies flat against the wearer for a more flattering silhouette. 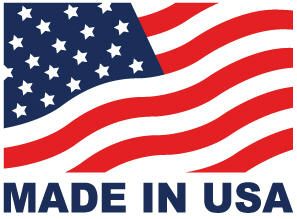 The material is wrinkle-resistant and has a soil-release finish for easy care. 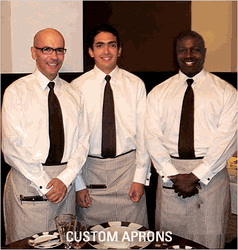 Shoulder strap kitchen aprons are great for waitstaff members who have to carry a lot of heavy items. Well made, Super fast delivery. Excellent to work with. Washes well and is very comfy & durable. ProsLove the crossback style. No wearing in your neck. 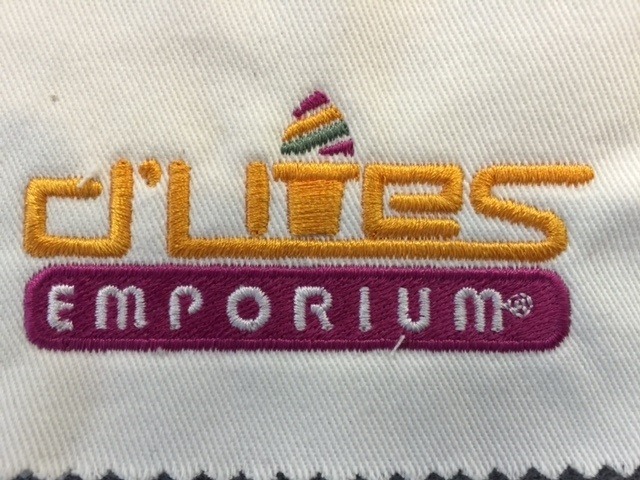 finally I found an apron that is comfy because it does not touch my neck. I love,love,love this apron. I will buy more in the future.